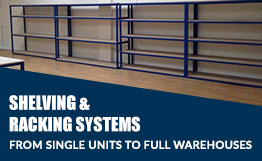 With the continued growth of eCommerce in the UK, the distribution sector. 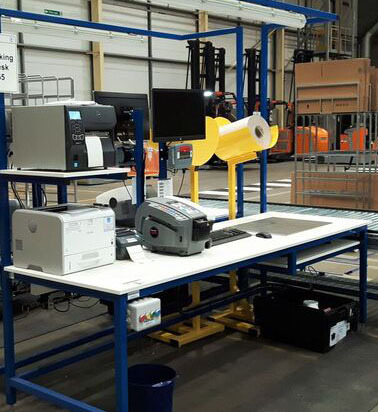 Thousands of workers spend their day in warehouses, picking and packing items for delivery to consumers. 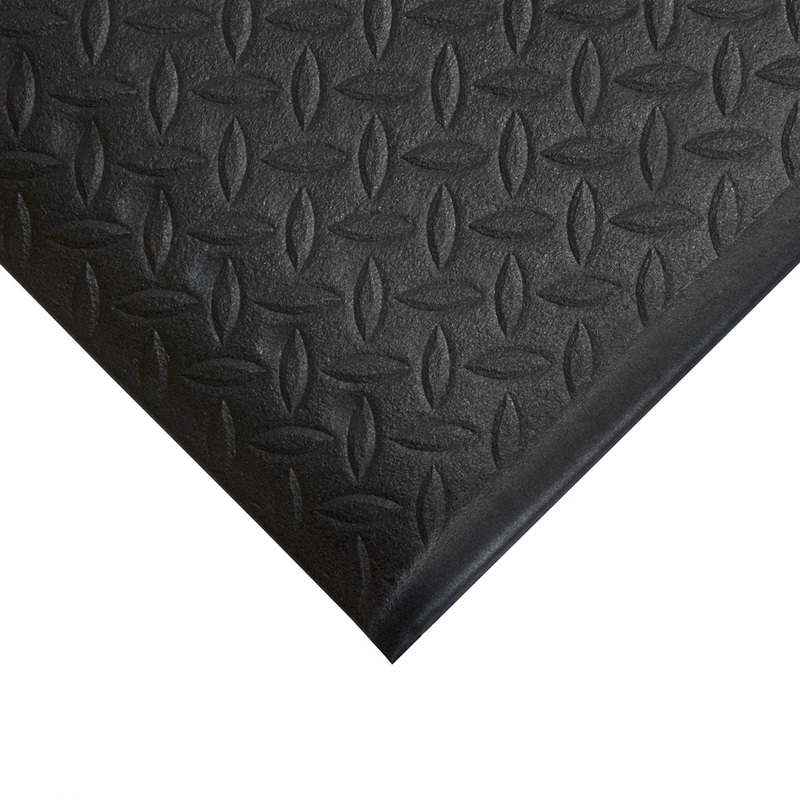 Standing all day on concrete floors has a detrimental effect on the worker resulting in lower productivity and illness due to pains. 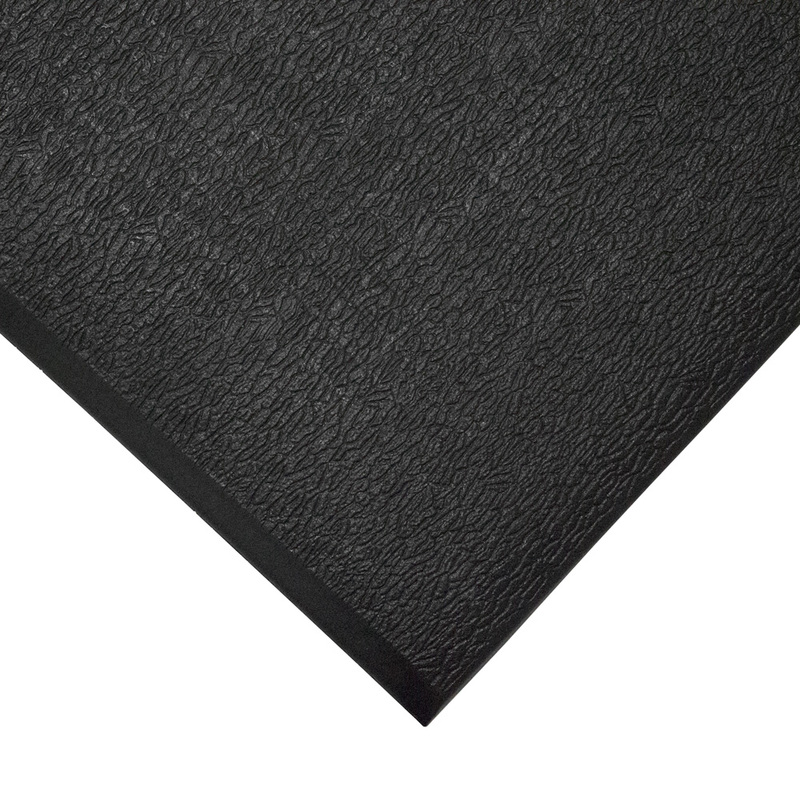 Spaceguard offer a wide range of rolls and loose lay anti-fatigue mats for all types of environments, providing cushioning underfoot to combat fatigue from prolonged standing. 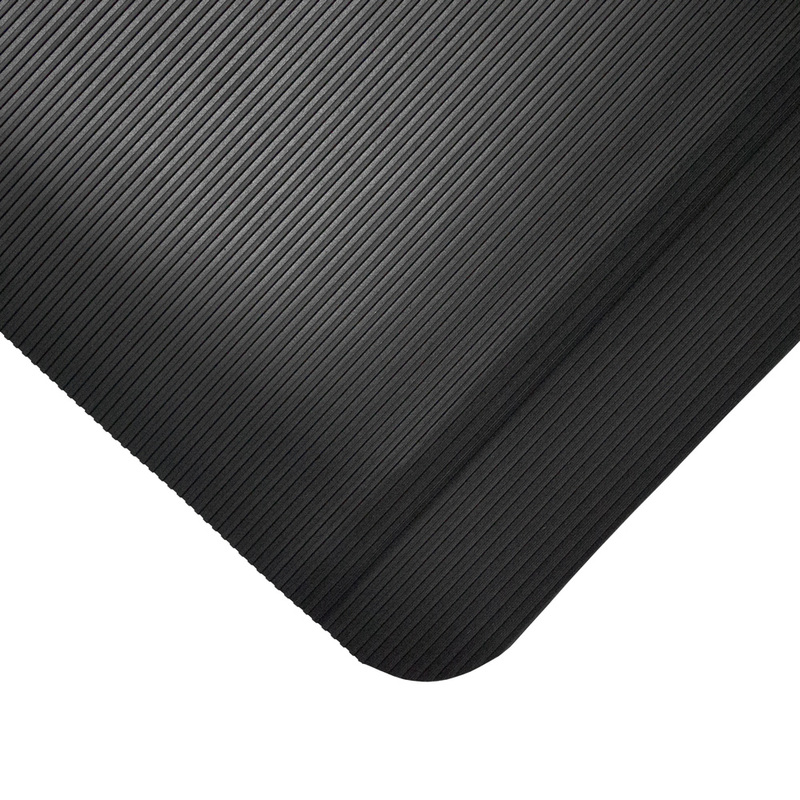 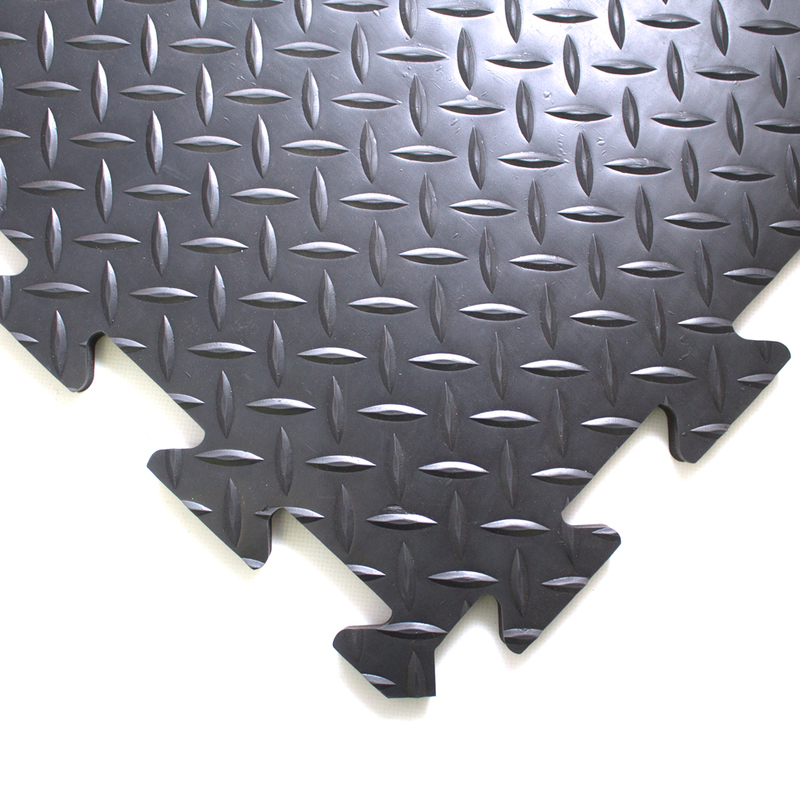 Along with supply and fit where required, of anti fatigue mats. 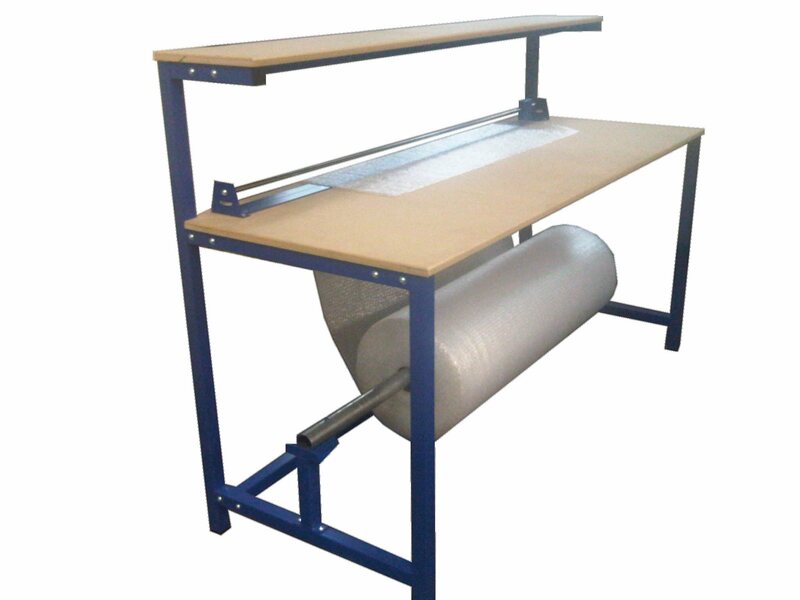 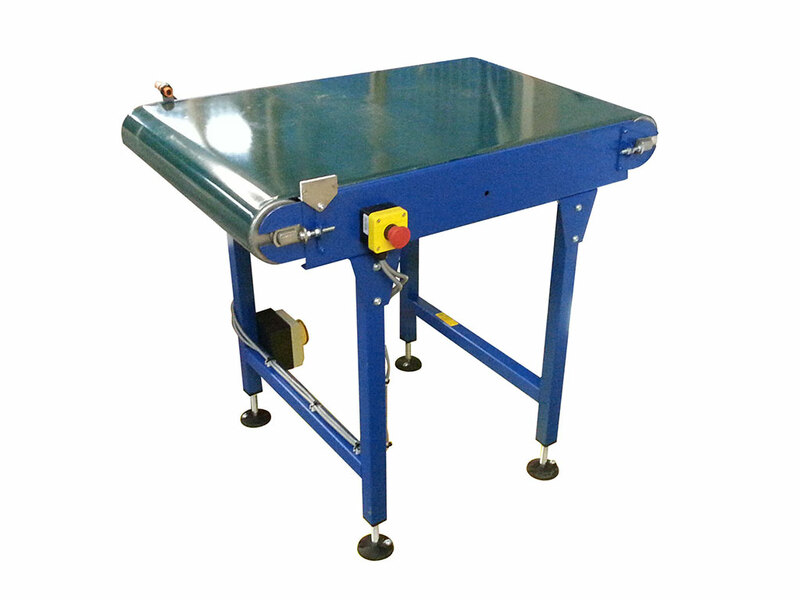 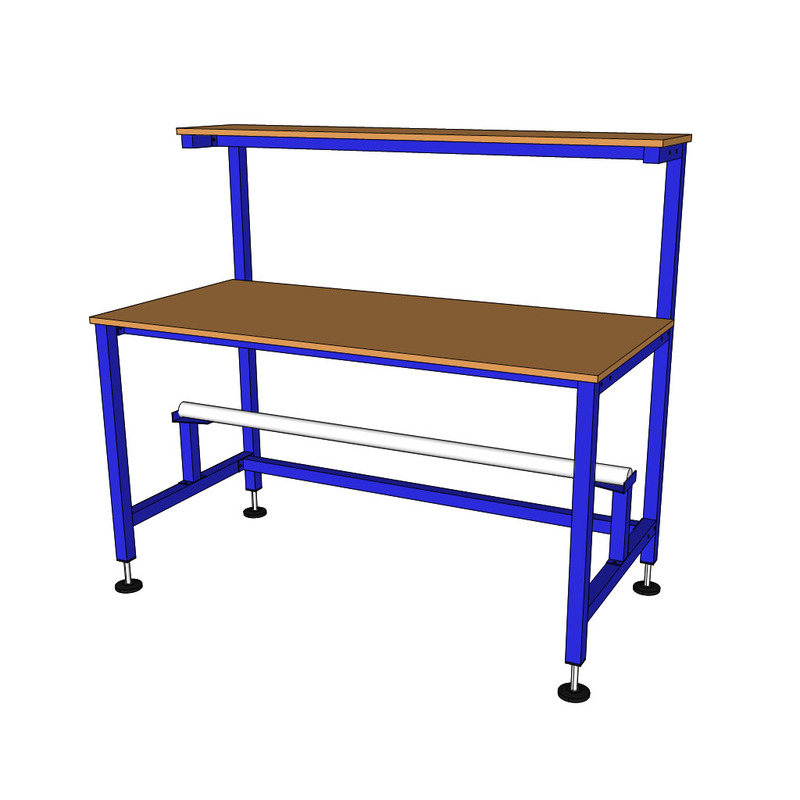 Spaceguardmanufacture a wide range of packing as assembly workbenches. 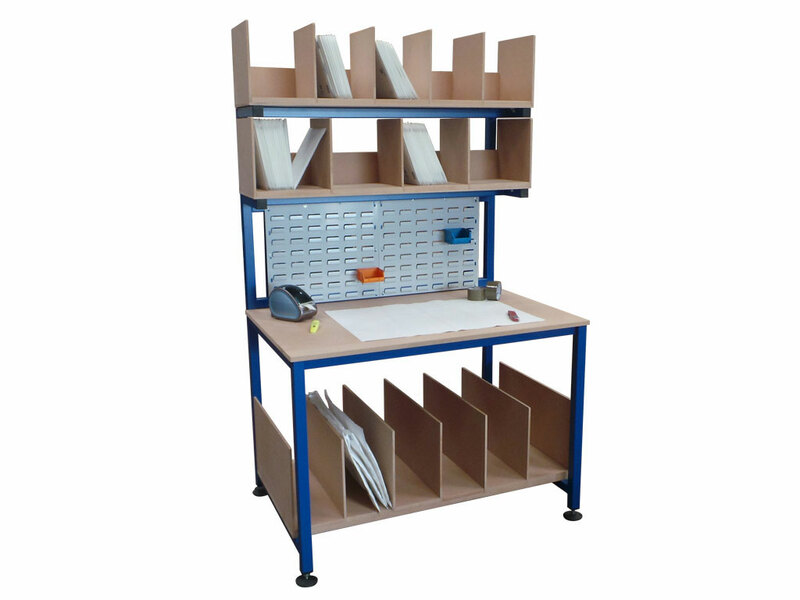 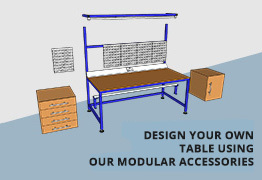 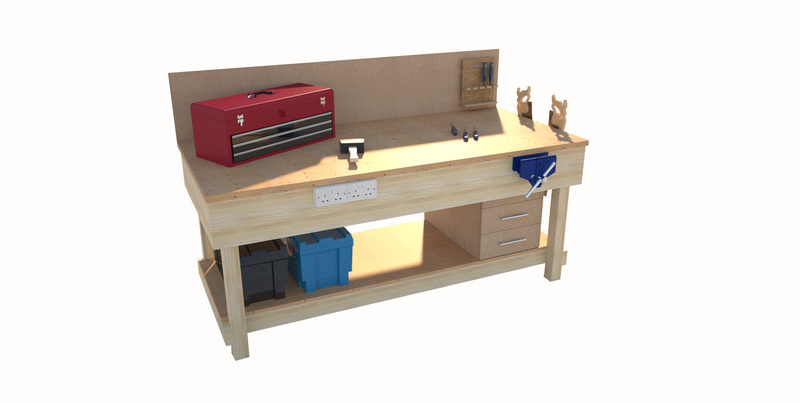 From worktables to fully bespoke, Lean workstations designed specifically to suit your requirements, optimising productivity, worker ergonomic position and well been. 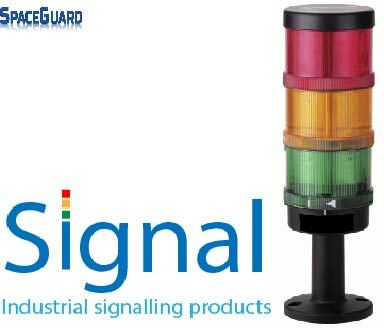 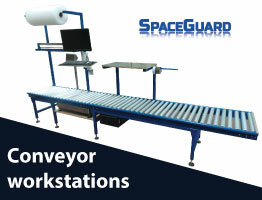 To compliment the wide range of ESD assembly workstations and equipment manufactured and supplied by Spaceguard. 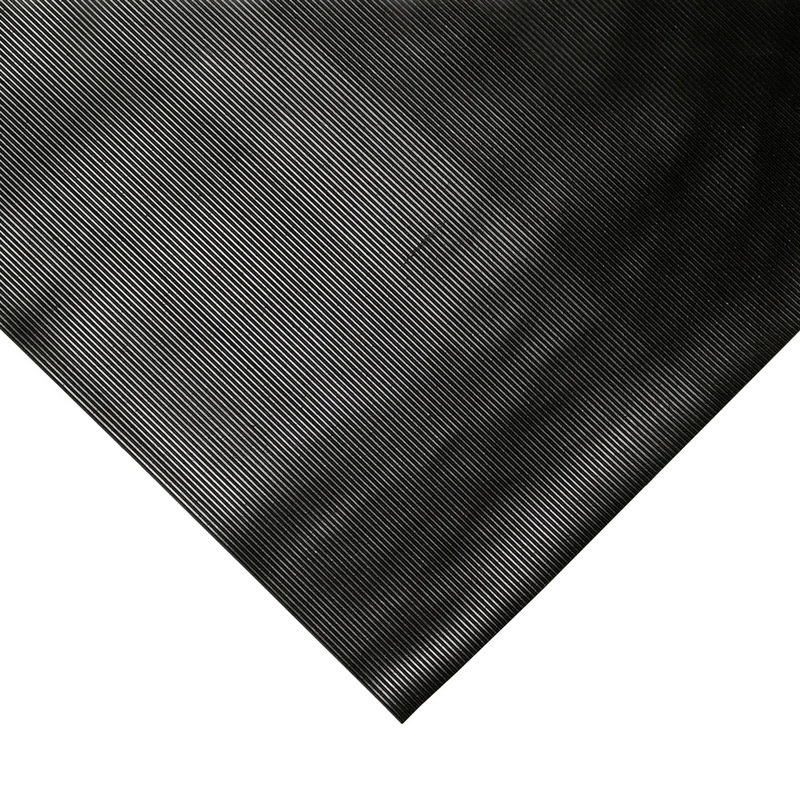 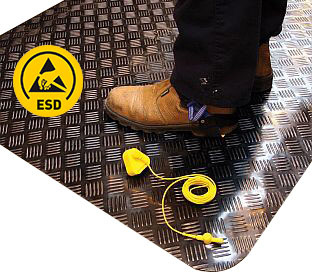 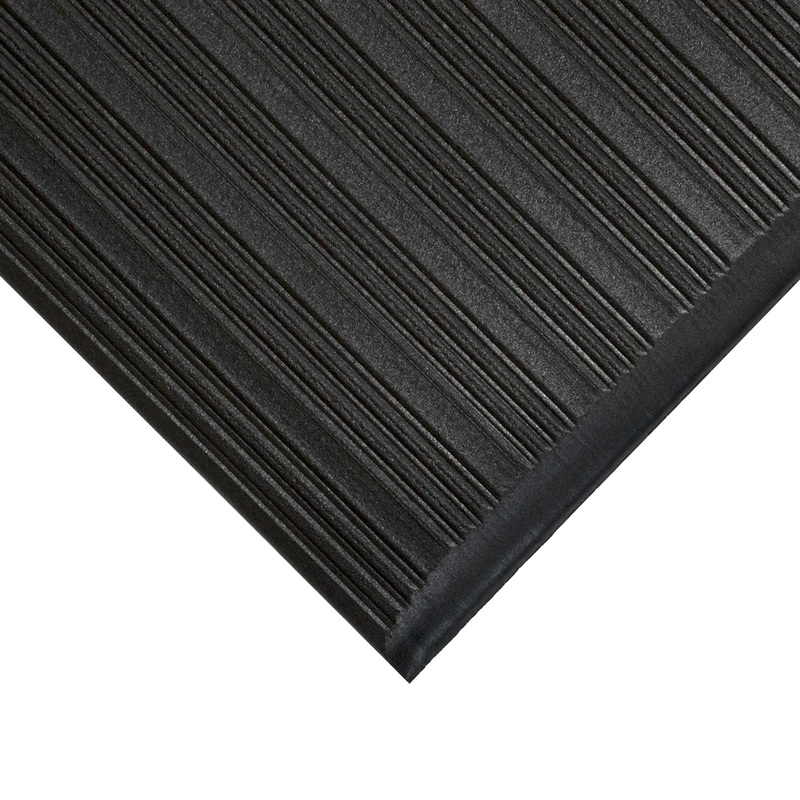 We also supply a range of ESD anti static matting and other ESD products. 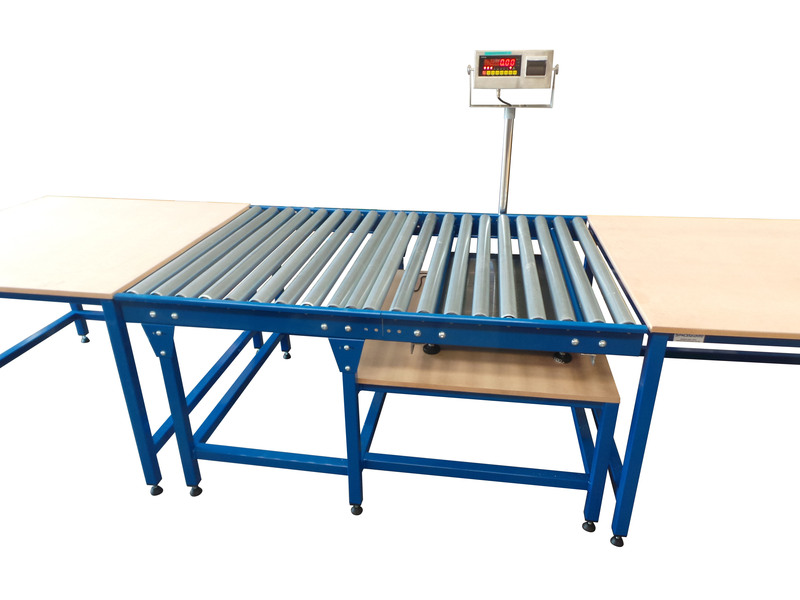 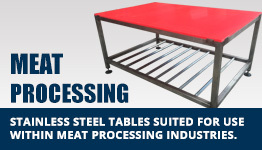 please contact our sales team to discuss your requirements and a free quotation.